Dear Friends, please join us on Thursday nights for our Spiritual Awakening class. 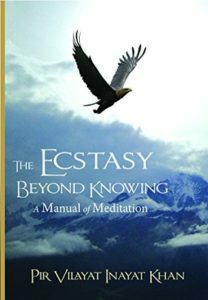 We are currently studying The Ecstasy Beyond Knowing – A Manual of Meditation by Pir Vilayat Inayat Khan. 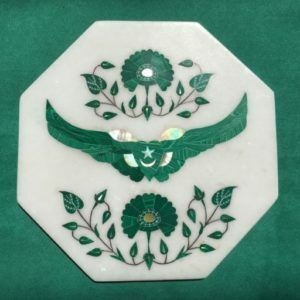 Meditation techniques including practices with breath, light, energy, sound/mantram, inspired visualizations, and the Sufi dhikr, will be explained and practiced, along with the principles behind them. Suggested donation: $5-$20/class. Flyer in PDF. Please let us know via Contact if you are attending for the first time. Also, please let us know in advance if you would like to purchase the text so that we may take advantage of a group discount. If you are not attending the Healing Circle at 7:30 pm, please come in quietly at 8 pm. 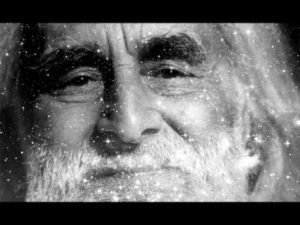 Pir Vilayat Inayat Khan (June 19, 1916 – June 17, 2004) was a teacher of meditation and of the traditions of the East Indian Chishti Order of Sufism. His teaching derived from the tradition of his father, Hazrat Inayat Khan, founder of The Sufi Order in the West, combined with western culture. He taught in the tradition of Universal Sufism, which views all religions as rays of light from the same sun.